Also, Kate blogs with her friend Tay at Off Campus 101. It's a great college lifestyle blog filled with lovely inspiration, so go check it out! 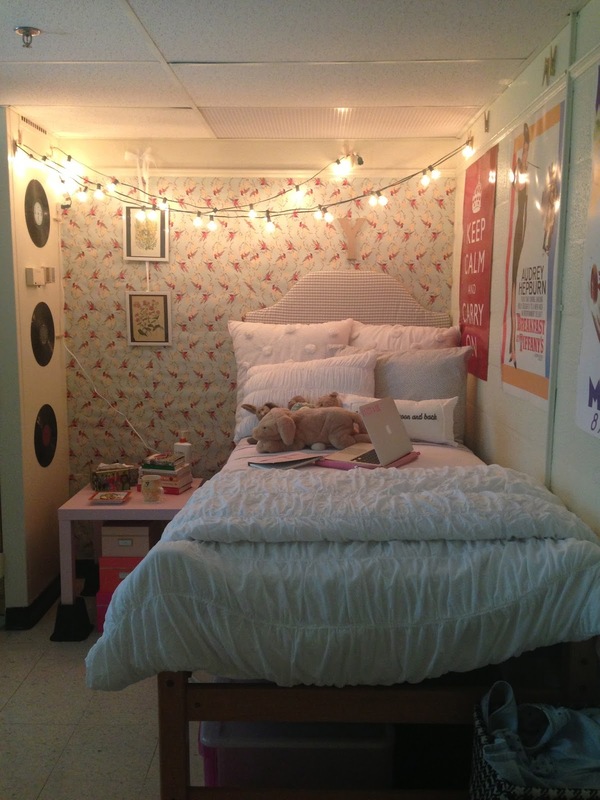 Want to share photos of your dorm or apartment for a small space tour? Email them to jessica@thelovelyside.com.